With fewer and fewer occasions for a strictly formal dress code, “smart casual” has been increasingly popular as an alternative. These days, even many fine dining restaurants and 5 star hotels (especially in Asia) only requires its guests to dress in “Smart Casual”. However, when the words “Smart” and “Casual” are put together, this dress code confuses many people, as the two words seem to contradict. Moreover, it is not really one of the traditional dress codes such as “Formal” or “Black-tie” which have traditional standards. Thus, how could we dress in a “smart” yet “casual” way? Linen suit is one of the pretty good outfits for smart casual dress code with plenty of possibilities! 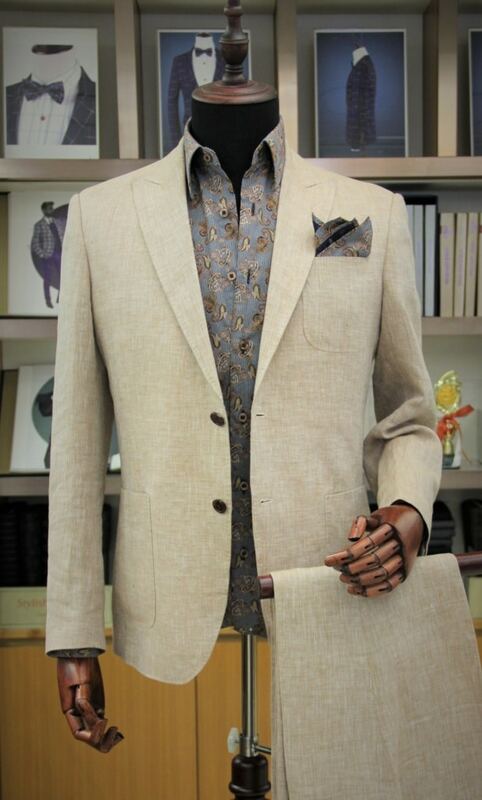 A linen blazer can be matched with a shirt or T-shirt. It depends on the style that you prefer. 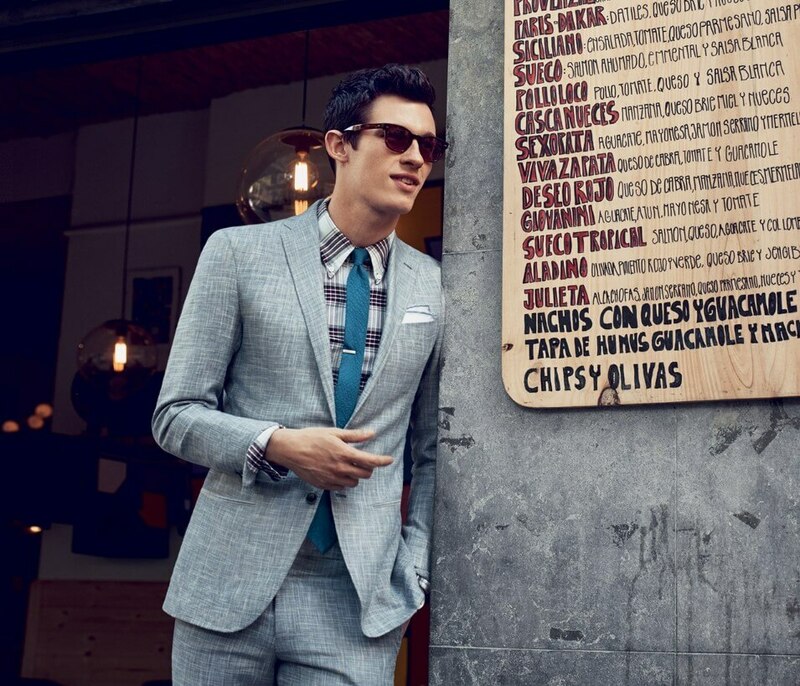 You may match the linen blazer with a pair of suit pants or chino pants, or even jeans! That’s why linen items are so popular － one of the must-have items in your wardrobe. It is relatively casual. Linen is often presented in the light and warm color tone, such as beige, khaki and wheat, of course including the red-hot earth tone colors. Whatever colour you choose, linen suit is very flexible and looks very refreshing. The linen suit is very easy to wear, as it is so flexible and capable for multiple ways to mix and match so everyone can highlight their fashion sense in the linen outfit. 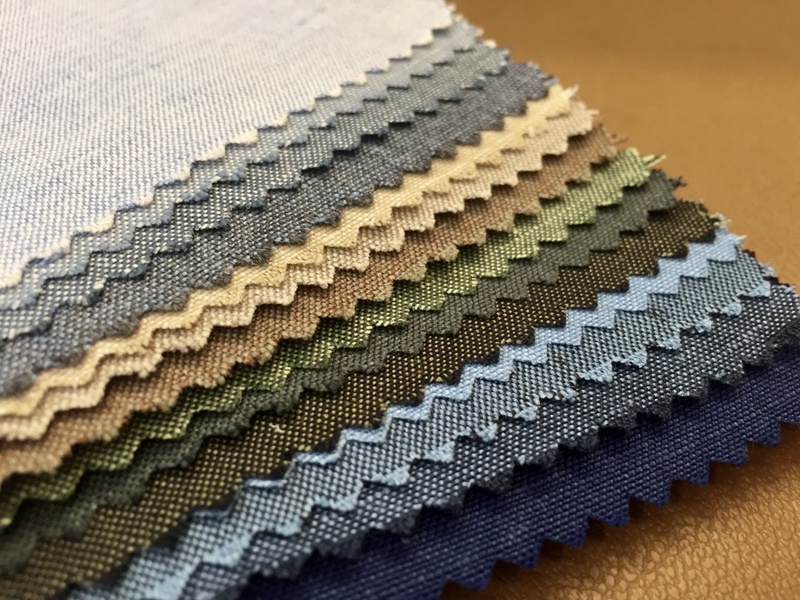 Also, its texture is light and breathable so users are more likely to match with different shirts and trousers as well as cravat to enrich the whole outfit. 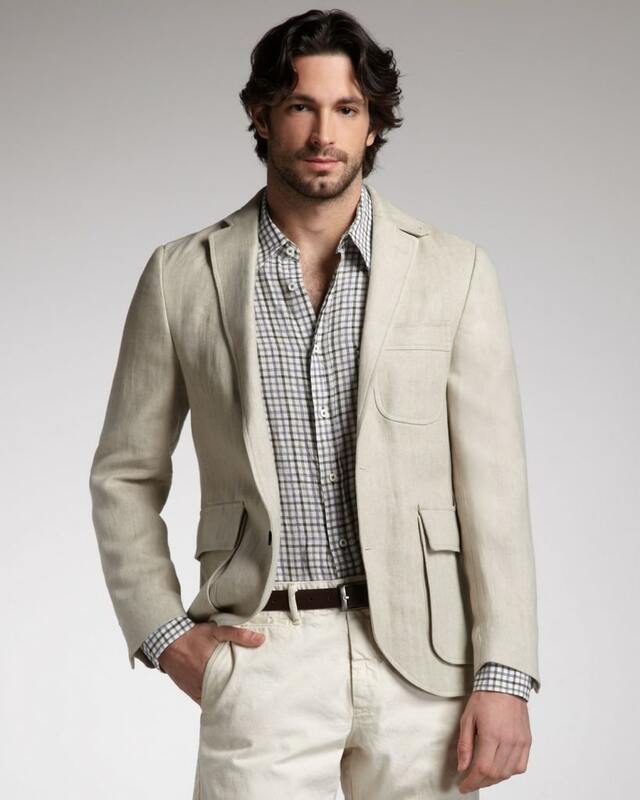 The linen suit is more suitable for casual occasions such as weekend gatherings and poolside gatherings. Even though most offices are dressing down and formal attire often isn’t required, companies would often still require “appropriate” attire. A linen suit is certainly a perfect choice. Wear a linen blazer on top of your T-shirt and Jeans/Chinos, you will not look out of place during your daytime meetings, yet it won’t be too formal either. Take the blazer off after work and you are ready to hit the gym! 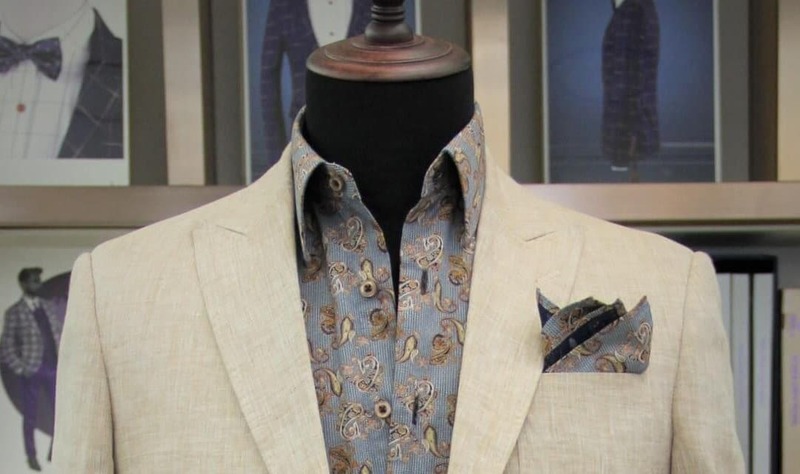 Summer Special – Linen Suits up to 30% off! TailorM is now partnering with A Timeless Tailor with a promotional offer for linen suits/blazers. You may choose to get measured for either a full suit or a blazer only. The promotional offer includes the choice of suits/blazers made of Irish linen and Italian linen, where both are great for the summer suits. It was HK$6,600 per suit originally, but it’s now HK$5,200 and a jacket is HK$4,400 under the offer. Original price per suit was HK$5,500 but now, it’s HK$3,800. If you want to have the jacket only, it’s HK$2,600! Simply make an appointment with A Timeless Tailor below! The offer is applicable in Central and Tsim Sha Tsui branches. Offer ends as soon as the Summer ends! Redeem it now!